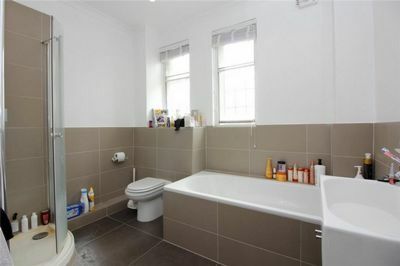 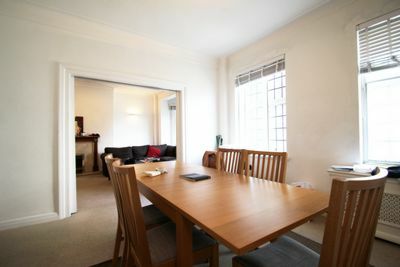 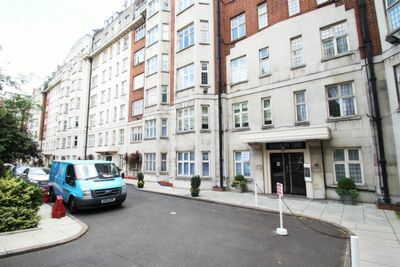 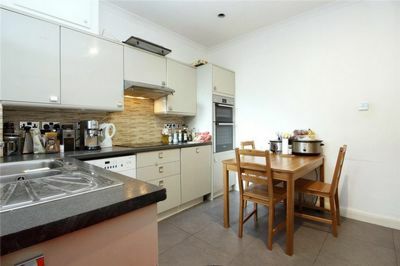 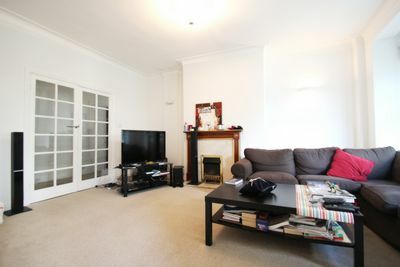 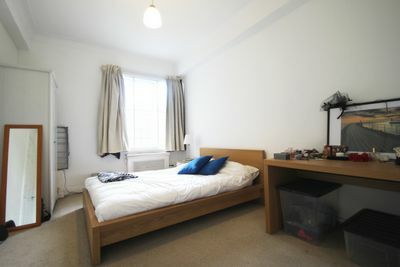 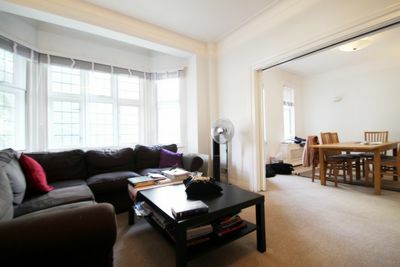 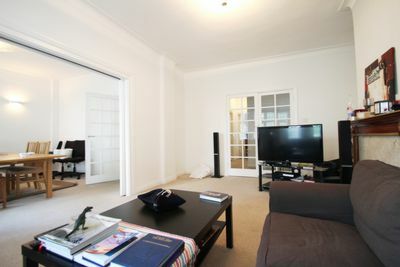 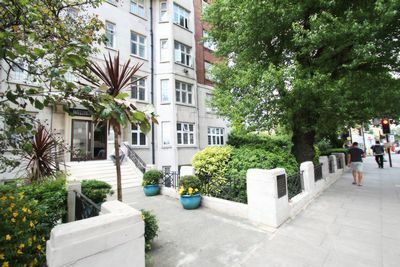 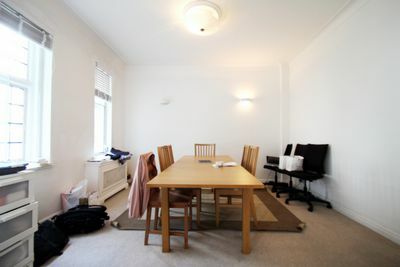 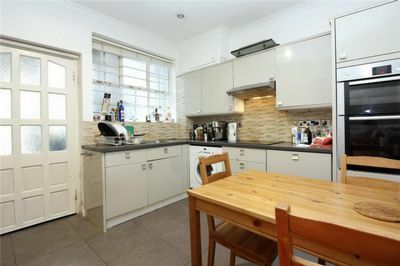 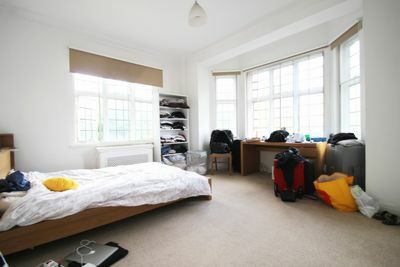 An excellent three double bedroom apartment to rent one minute away from St. Johns Wood Stations. 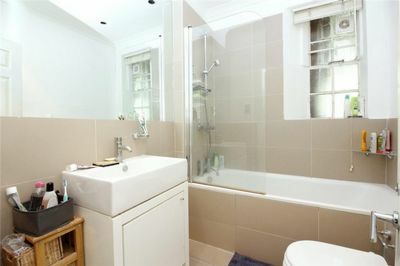 The apartment is located on the first floor of a private development which has lift access, also with a conciragre service. 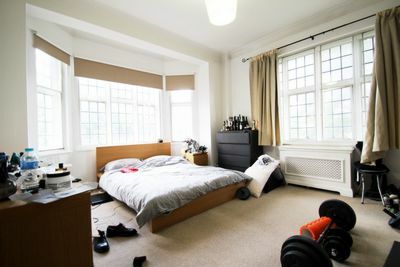 The apartment comprises of a thee double bedroom two bathrooms and one en suite, there is a generous size lounge and dining room alongside a separate kitchen with further dining space, the apartment is approximately 1500 square foot. 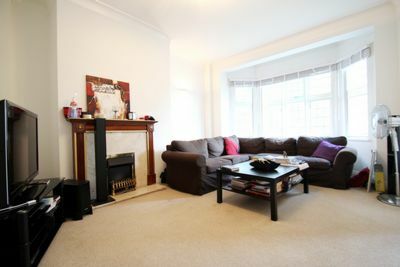 This excellent property is a stone throw away from the station and is offered furnished, available from the 1st of August 2017.